← Hotel bar: no one’s heard of day-drinking? Out here where I live, the wind blows a lot. Like, all the time nearly. That’s why I am not sure why I thought that I could get a nice, crisp photo of these fall grasses: the wind was blowing and I know better. But still, I tried. And rather liked the result. 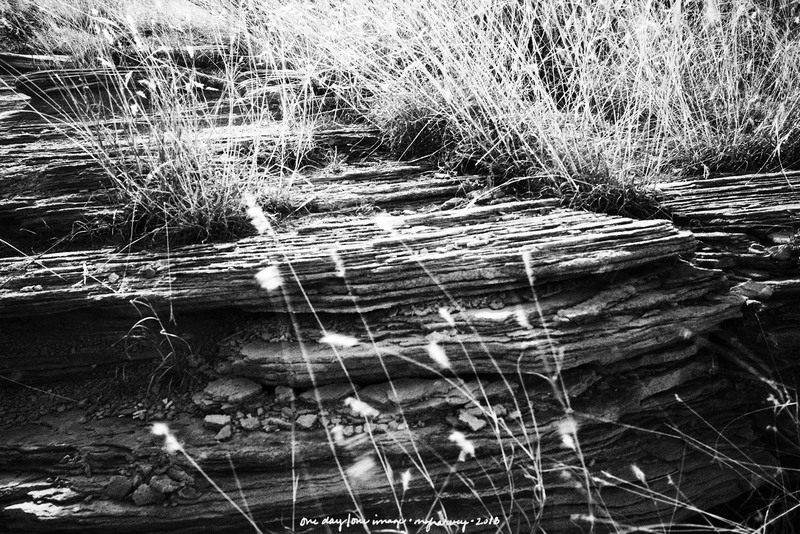 Posted on December 9, 2018, in Photography and tagged 365 photo project, black and white photography, colorado city texas, grasses, Lake Colorado City State Park, learning to see, Leica, melinda green harvey, monochrome, one day one image, photo a day, photography, postaday, road trip, texas, thoughtful seeing, travel photography, wind. Bookmark the permalink. Leave a comment.